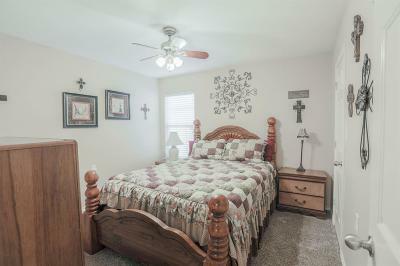 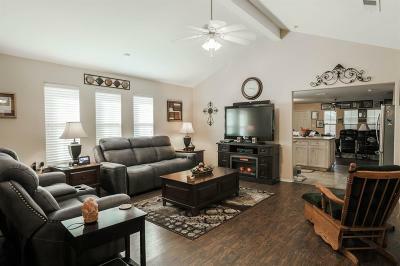 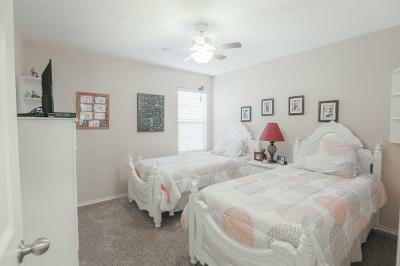 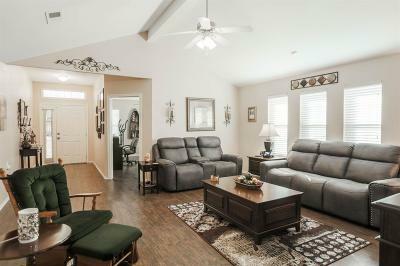 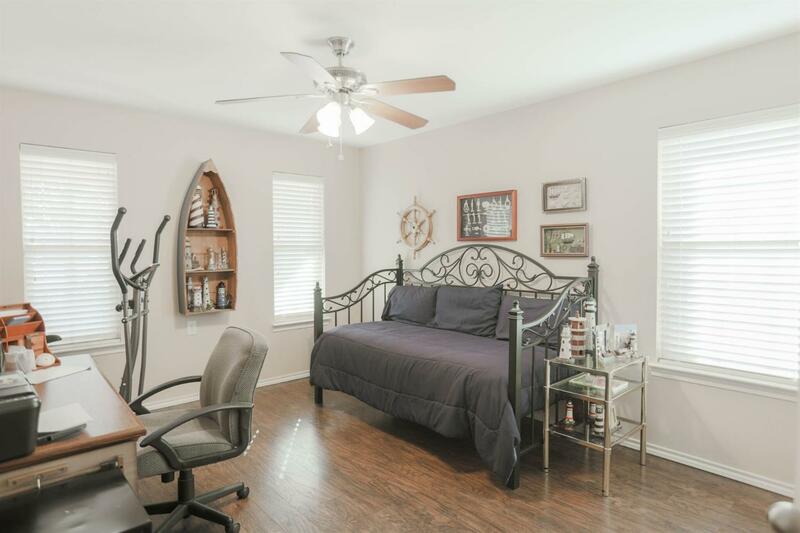 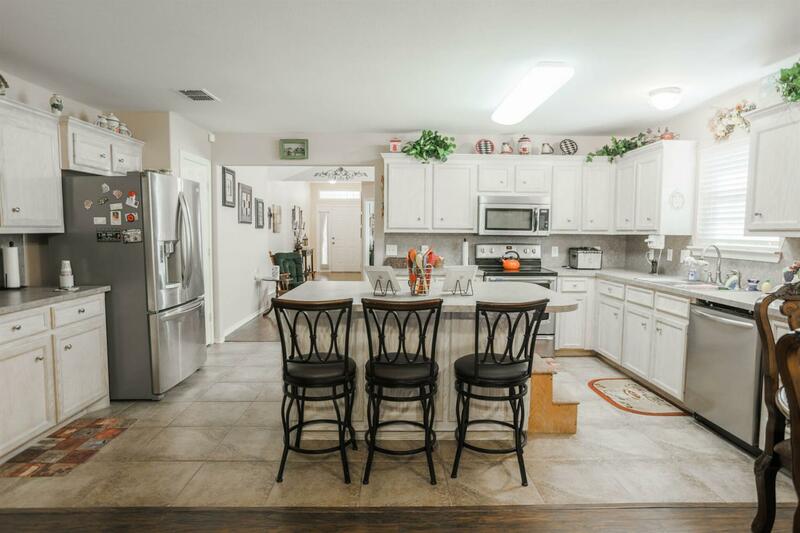 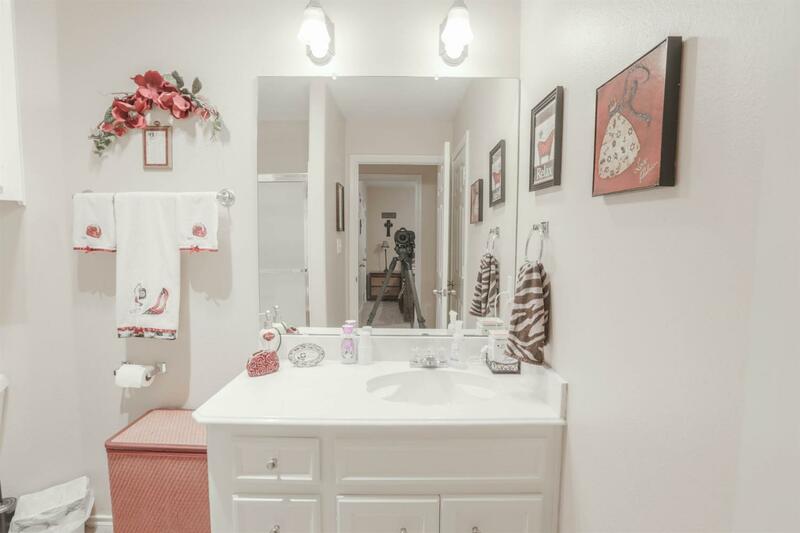 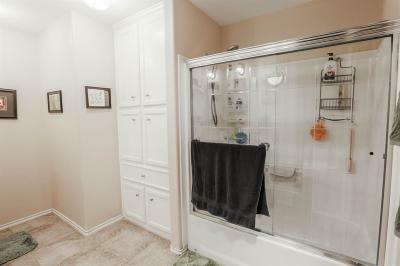 Beautifully well organized and maintained home in the Lubbock Cooper school district. 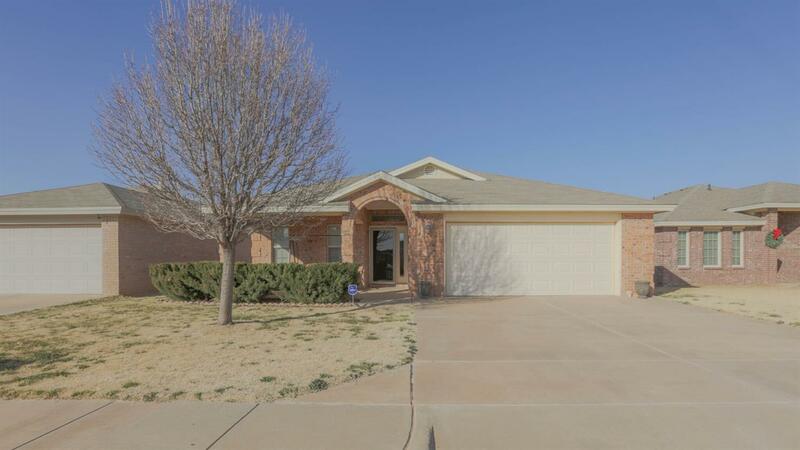 This 4/2/2 home has plenty of space with either 2 living areas or a family room and separate dining room. 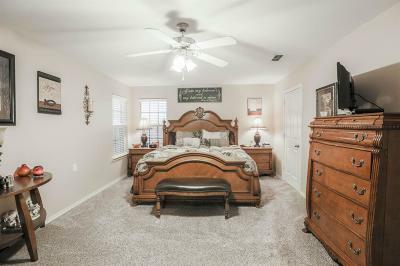 Huge isolated master suite! 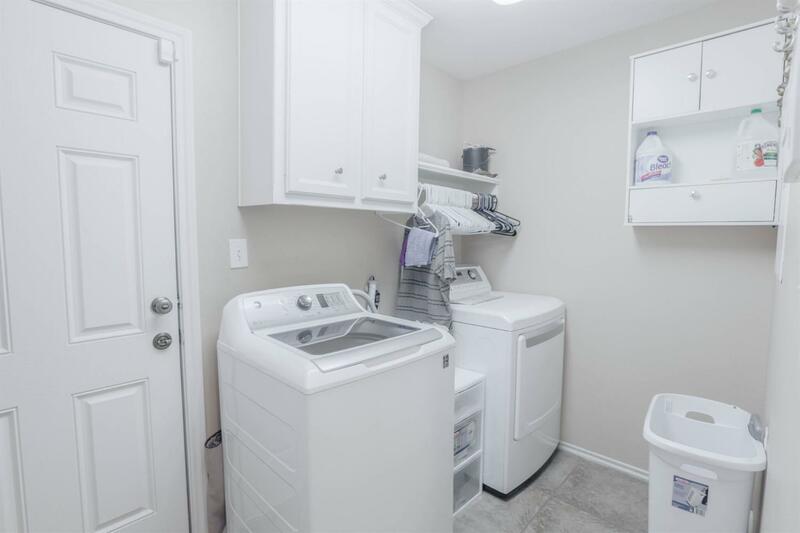 Storage building in the backyard will stay with the home. 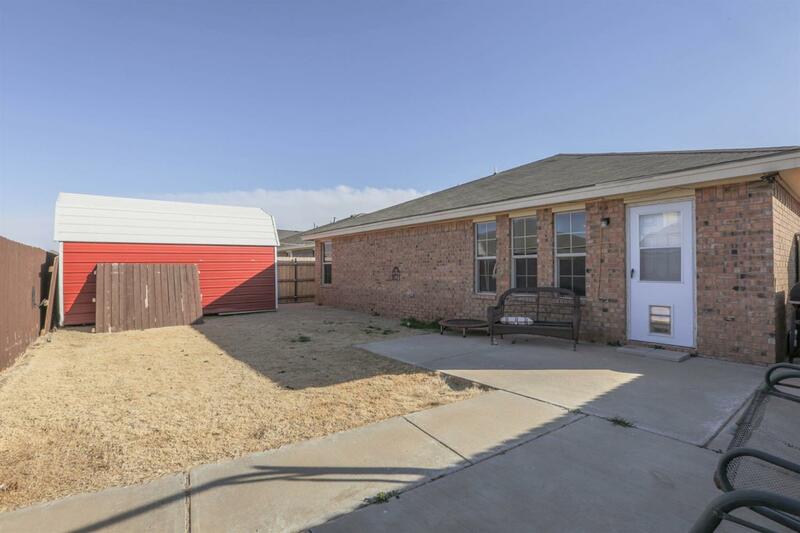 The back yard is double fenced and weather treated.